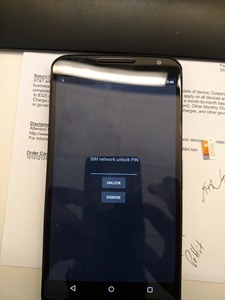 After last night's news that the AT&T-sold Nexus 6 has the carrier's logo on the back of the device as well as the boot screen, you just knew there was more to come, right? Well, that time is upon us. 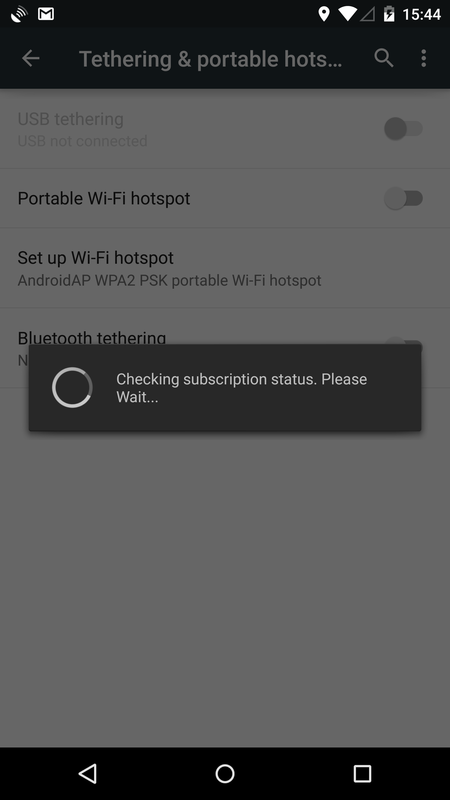 It appears that the carrier's Nexus 6 variant is SIM-locked, won't let you tether without verifying your subscription status, and has AT&T's suite of ringtones as well. The SIM lock is stored independent of the ROM, somewhere that factory images don't touch. Presently, the only way to get rid of it is to get the unlock code for your device, which can be obtained by AT&T after your contract is fulfilled or the device is paid in full (assuming you bought it on a payment plan). If that doesn't work for you, there is also the option of purchasing the code from a 3rd party. 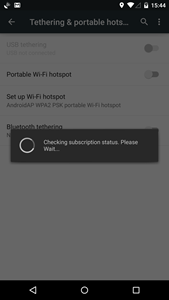 The tethering check is built into the ROM at the AOSP level, so even if you have a variant purchased from somewhere other than Big Blue, a subscription check will still be triggered if you have an AT&T SIM card in the device. There's nothing you can do about this on the stock ROM without root and a little patience. 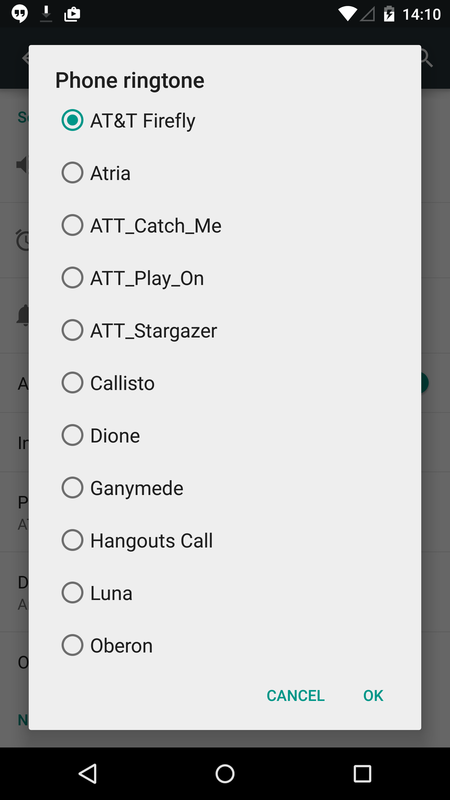 The ringtones are stored on a separate block partition called "oem." 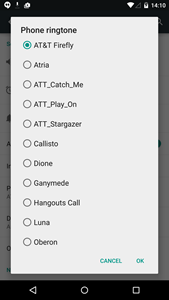 This partition first made an appearance on the Android One devices, and gives a separate space for OEM- or carrier-specific ringtones, APKs, etc. Usually, factory images will never modify this partition. You may be able to remove these if you have root access, but so far there don't appear to be any reports of doing this. All these carrier-specific things that are showing up on the Nexus 6 will no doubt upset purists, but at the same time, it's also a testament to good design that these changes can all be accommodated without tampering with the core ROM. This is the most important thing for most people who would even care about this issue in the first place, as it means that the same set of factory images and OTAs will continue to work on every Nexus 6 regardless of what the carriers decide to add. Thanks, Affliction716, phab3k and TheManii!